This film is available now on DVD. 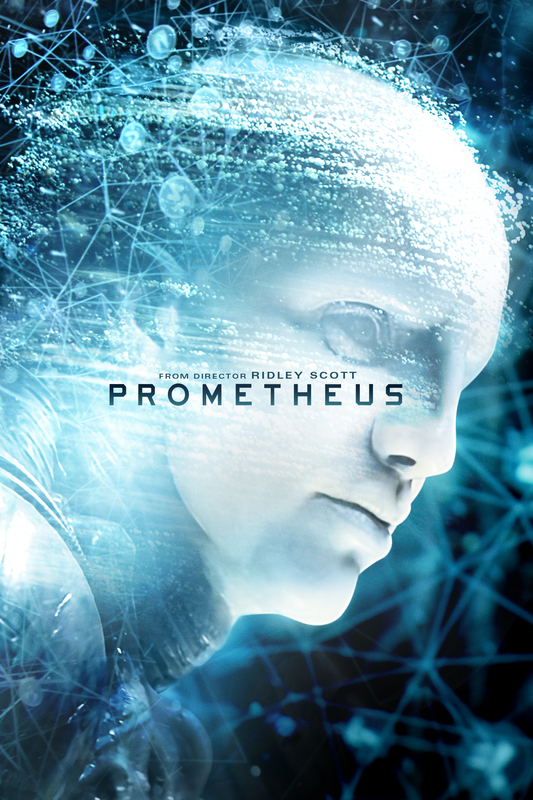 I expect the sequel will be called 'Neo-Prometheus: The Return of the Pelagian' in a special collectors edition 'self-absorbed' packaging. A merry and blessed Christmas to you and all who are dear to you Mr. Laurence! You have a great Catholic blog! Keep up the good work in 2014 - please! I seem to remember being rather confused by 'Prometheus', at any rate not finding it easy to follow. That was prophetic and if the Pelagians are going to get involved..I'm probably just too self-absorbed. Happy Christmas and keep blogging!